View photos of your new apartment in East Oak Lane at Academia Suites! 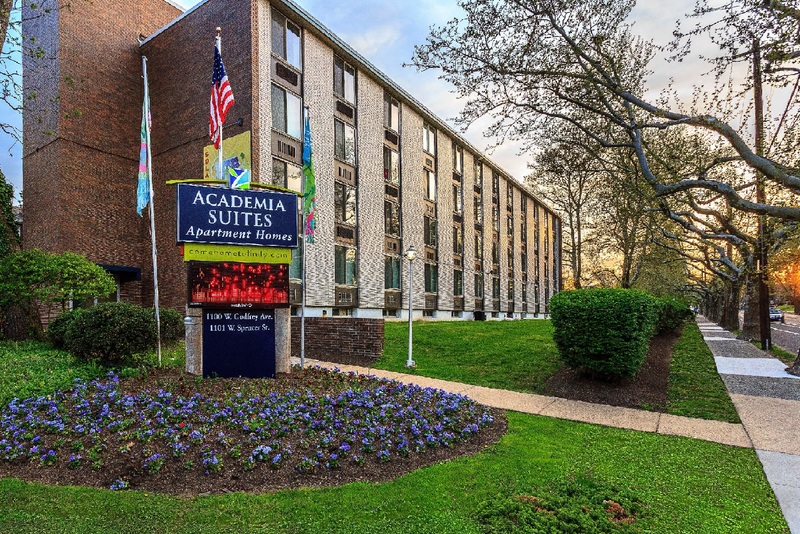 From our beautifully manicured property, our fitness center, and our spacious and luxurious apartment homes, it’s easy to imagine yourself at Academia Suites. You’ll love the amenities provided in each apartment, such as an upgraded kitchen with ceramic floors, a breakfast bar, garbage disposal, and a gas range. 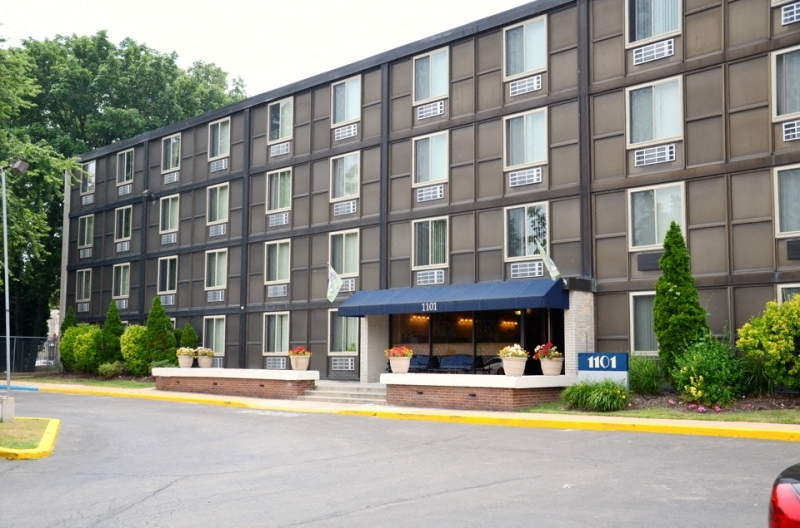 Our apartments are just minutes from healthcare centers and several academic institutions – perfect for off-campus housing! We even have a shuttle that drives from our apartments to Temple University’s campus. 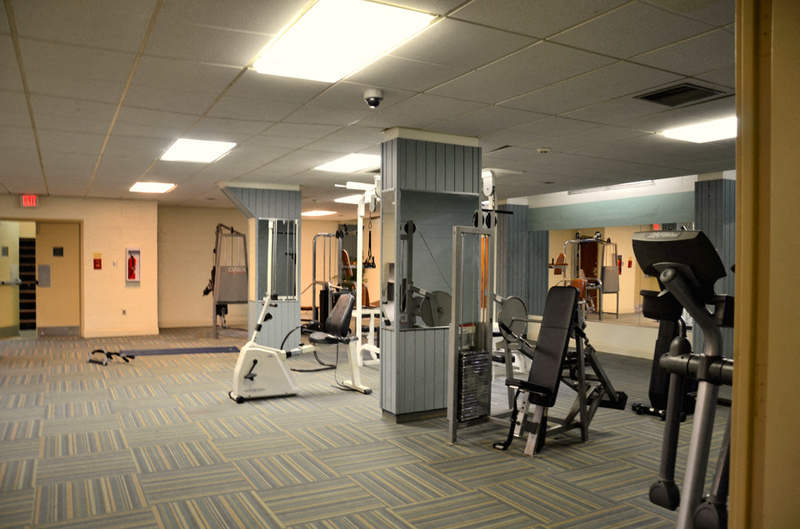 When renting from Academia Suites, you will enjoy the endless options of things to do within nearby Philadelphia. 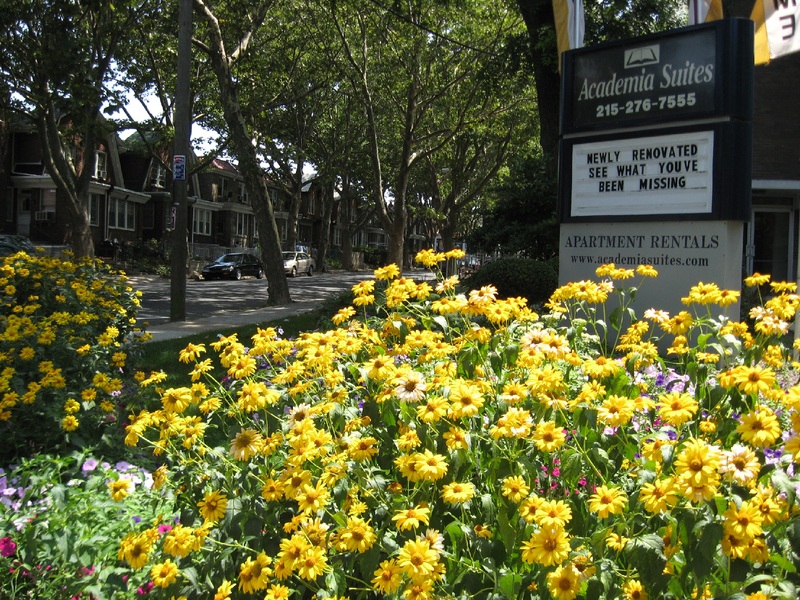 Contact our office today to schedule a tour, and see your new apartment in East Oak Lane!